Board games baby. A staple in our household and the perfect gift for any occasion. I'm FINALLY getting around to doing reviews of these bad boys starting with my current favorite: Photosynthesis. Photosynthesis is a strategy board game for 2-4 players where you’re an arborist growing and harvesting trees trying to become the dominate species of the forest. Turns are marked by the revolution of the sun around the board and are tracked with the sun revolution counter on the side. Points are scored for trees harvested on various soil quality spaces. Only the large trees are able to be harvested for victory points. 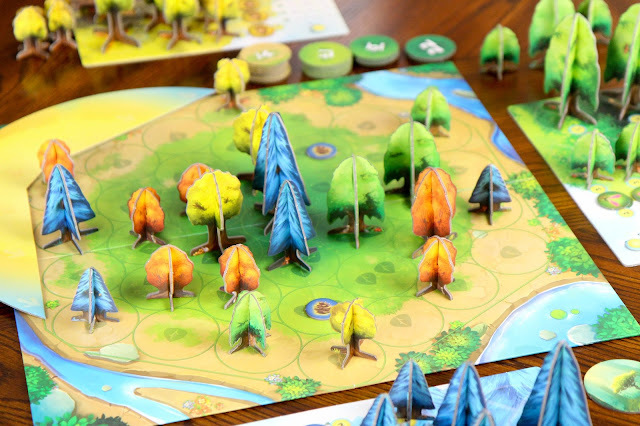 Each player starts with a player board filled with seeds, and small, medium, and large trees. These are all available for purchase with light points throughout the game, but players start with a few items available to play right away. 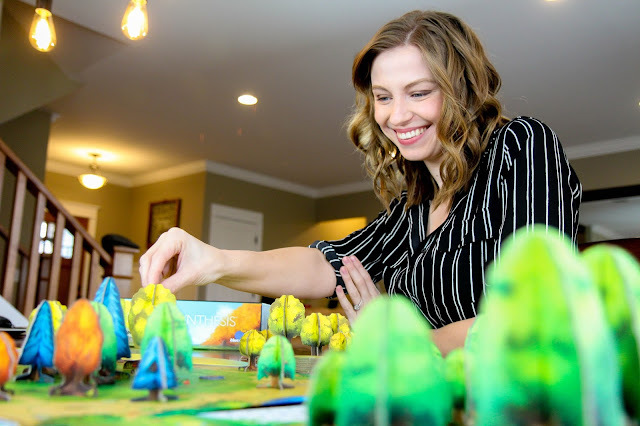 The game starts with players taking turns putting two small trees on the outside ring of the game board. Each round of the game is marked by full revolutions of the sun around the board and each turn is marked by two phases. Phase two is the life cycle phase. Starting with the first player, light points collected can be spent on different actions just as long as those actions occur on different spaces on the board. 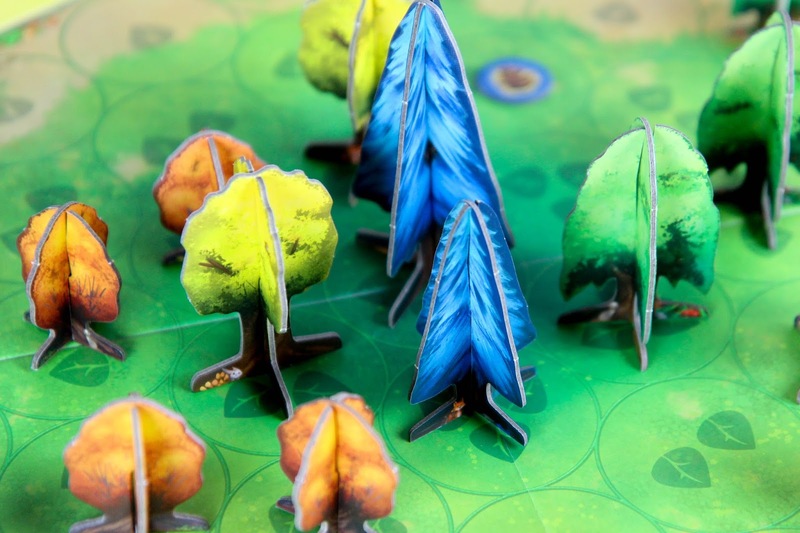 The game ends after three full revolutions (18 turns) of the sun around the board and whoever has the most victory points by the end of the game is the master of the forest! 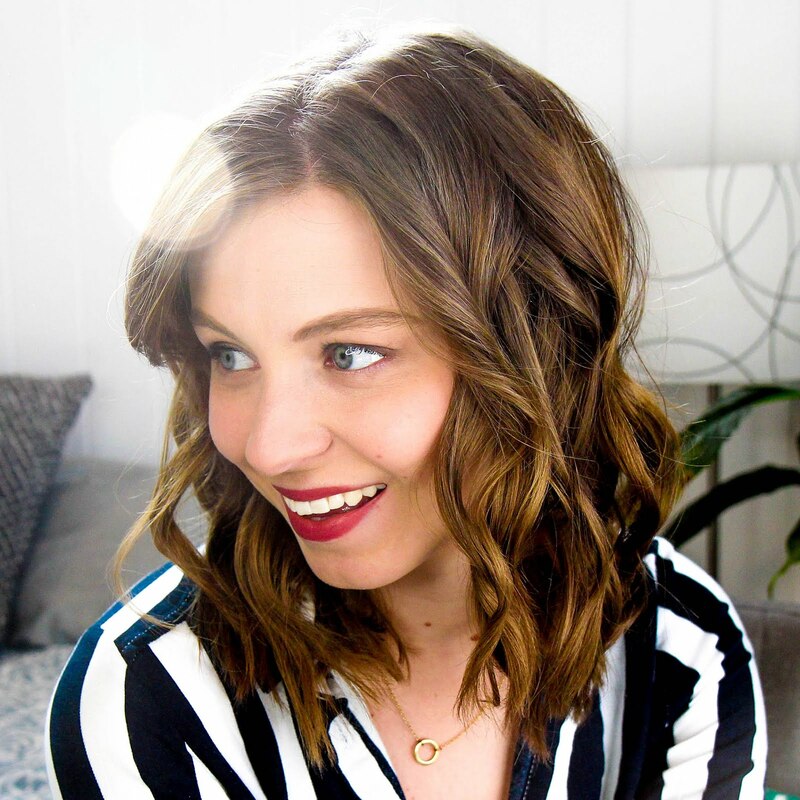 The video I filmed to go along with today's blog post makes the whole explaining a board game thing make a lot more sense. So check that out at the bottom of this post. This game is perfect for strategy game lovers who still want to be friends with people after the game is over. It's the type of game you want to talk about after it's long over. There are so many great mechanics in this game that keep things interesting and so well balanced. The player who gets to go first each turn CHANGES after each full sun revolution. So you may start out as the first player, but end the game as the last player. This makes your strategy have to switch as the game progresses and makes sure no one player can run away with the game. Whenever we've played it, it's hard to tell who's going to win until the victory points are added up at the end. Plus the game is just gorgeous. Who doesn't love a forest full of bright, colorful trees?! And you don't have to take the trees apart after you're done playing. The box is set up to pop them all in, fully formed. This game is so easy to learn and the replay-ability is definitely there since people determine where the trees go to affect other trees' light. I'm constantly thinking of new ways to approach this game. It's a favorite for sure and will make a great addition to your growing collection.